Holding the title of the coldest place on Earth (reaching -92 degrees on a clear winter night! ), it is a wonder that life continues to thrive in the southern polar regions. 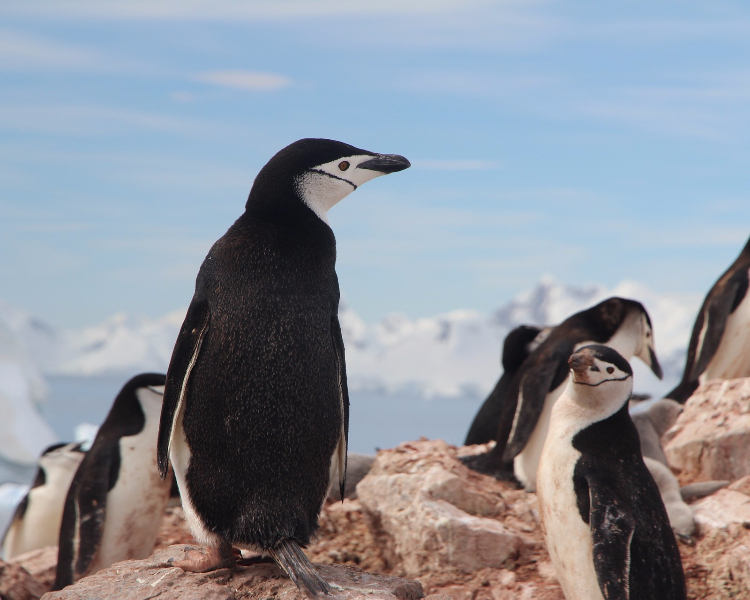 Antarctica is home to some of the most iconic animals on the planet, many of which we would love to see swimming, hunting or waddling through the white plains. Embarking on an expedition cruise is one of the best ways to to see some of these fantastic creatures up-close, but which animals should top your list? Forget Africa – here is Antarctica’s very own Big Five. The second most popular species of penguin in the Antarctic region, Chinstrap penguins are named for the black band markings under their head. Typically living on hillside slopes and rocky terrain, colonies can reach up to 100,000 pairs on some islands. They make nests using stones of different sizes, with both parents tending to their young once born, feeding them on a diet of crustaceans. 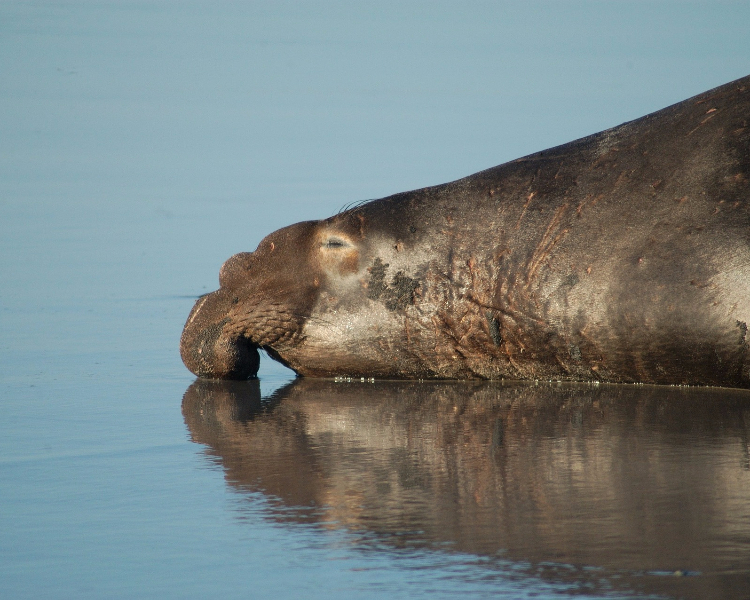 Elephant seals are the largest of their species which live in this southern continent, growing up to six feet in length and weighing up to four tons. While cruising past the ice caps, you may hear these animals before you see them, as the males defend their territory. Found north of the pack-ice zone, these seals breed in dense colonies on the beaches. They are instantly recognisable due to their sheer size and trunk-like snouts – hence the name. An inspirational sight, the wandering albatross swoops effortlessly through the Antarctic skies. Boasting a wingspan of up to three metres and living up to sixty years of age, seeing these birds glide past your cruise ship is unforgettable. During the late winter months you can witness pairs of life-long partners arriving to breed on flat grasslands, where you can see their beautiful courtship display. 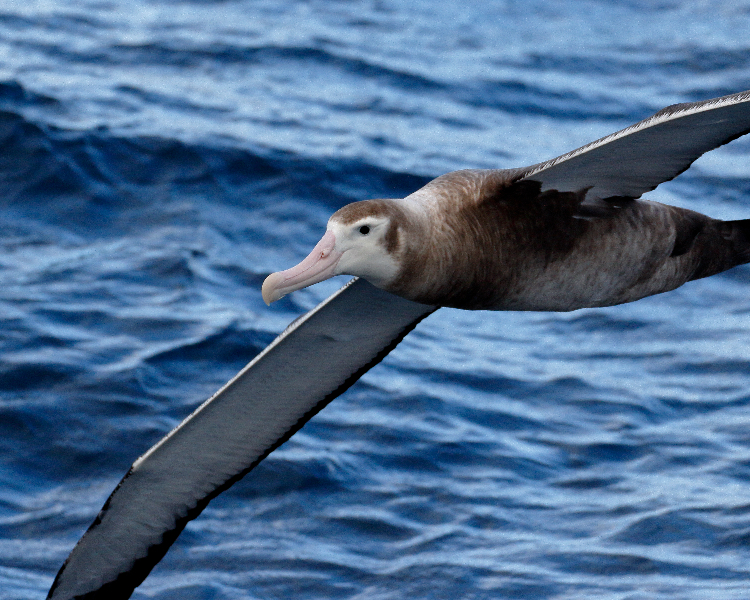 This is one of the only times the albatross spends on land, making it a unique sight. 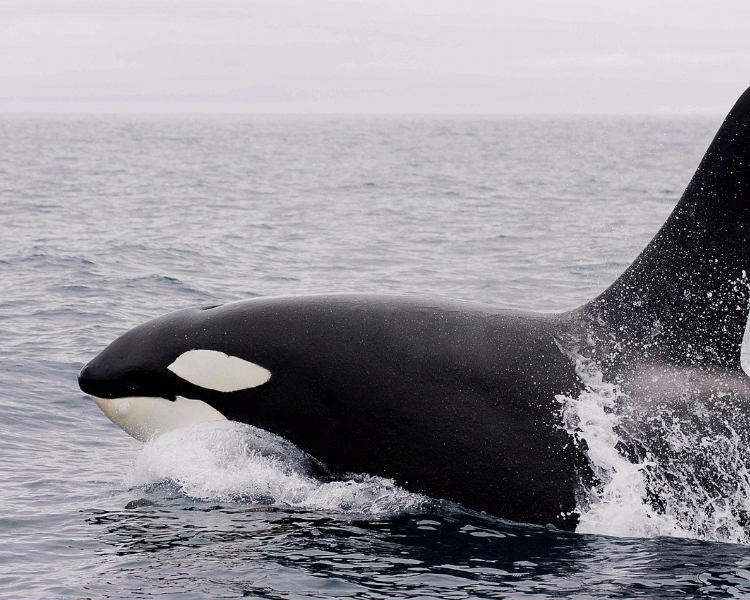 Found in pods of up to thirty whales, orca are found throughout the Antarctic region where it is estimated that 160,000 live. Also known as the killer whale, these mammals display excellent hunting behaviours, teaming up to prey on fish, penguins and seals. Gazing into the crisp waters of the Antarctic and catching sight of a dorsal fin will surely muster up a sense of excitement. On Antarctic cruises you are likely to spot pods of orca breaching the water as they scope out food and socialise with their family pod. 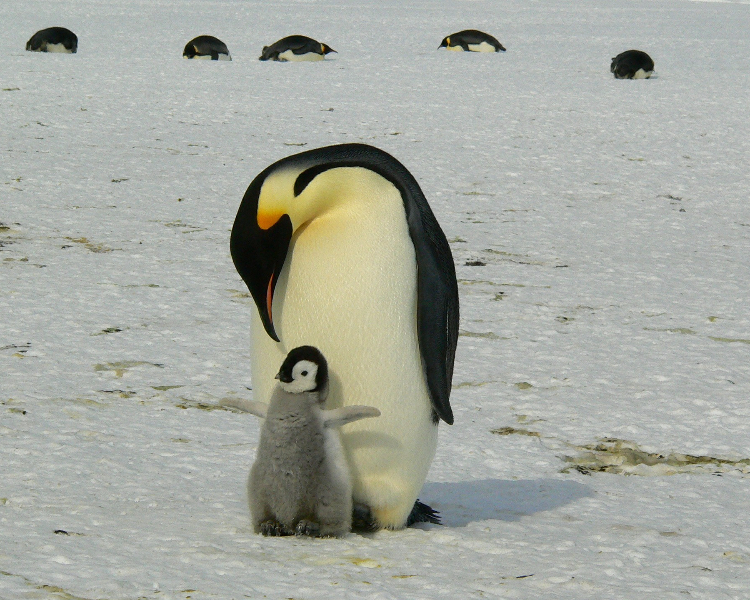 The giants of the penguin world, Emperor penguins are the dignified, elder statesman of Antarctica’s birds. From your stateroom balcony or on land, you can see colonies of up to 5,000 adults and chicks huddling together for warmth, shuffling around every so often to take turns on the outer circle. These birds rarely set foot on land, breeding on the frozen sea and catching food in the icy waters. After the female lays a single egg, the male incubates the unhatched chick while the female goes to sea to hunt for months at a time. He produces a large fat reserve to warm the egg and doesn’t eat, losing 45% of his body weight. The magnificence of Antarctica’s menagerie has to be seen to be believed, with an array of animals roaming the breath-taking glaciers and remote reaches. 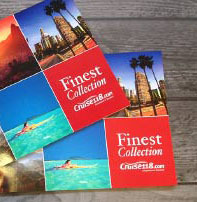 Embark on the luxury cruise of a lifetime and explore this frozen world in complete comfort.